The final electricity consumption in Lithuania totalled 10.47 kilowatt hours (or 10.47 terawatt hours, TWh) in 2016. Residents, businesses, agriculture and transport used 4.5% more electricity compared to 2015. The growth rate in agriculture was as high as 8.4%, service sector 5.7%, residents 4.3%, and transport sector 4%. The lowest year-on-year growth rate (3.5%) was recorded in the industrial sector. 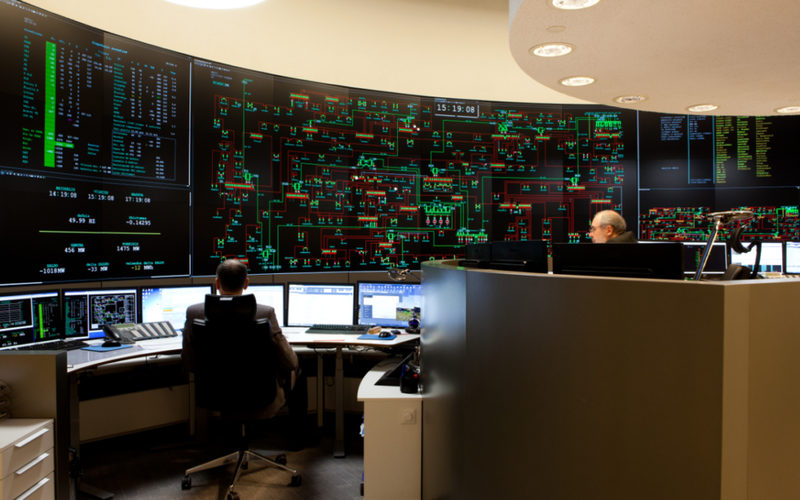 “The demand for electricity in Lithuania last year was the highest since 1992. Taking into account that industrial and domestic electricity is used more efficiently, the actual increase is even greater. Over the past few years the electricity demand of industrial and business sectors have been growing the most, whereas transport sector holds the biggest potential for growth. It could be used by changing diesel trains into electric ones as in most parts of Europe”, says Daivis Virbickas, CEO of Litgrid, the Lithuanian electricity transmission system operator, a CEEP member. [Tweet "Two thirds of electricity consumed in Lithuania was imported"]Two thirds of electricity consumed in Lithuania was imported. The majority (37%) was imported from Latvia, Estonia and Finland, 27% from Sweden via NordBalt link, 5% from Poland via LitPol Link, and the remaining part from third countries. “The economy is growing, and the efficiency of using the electricity transmission infrastructure is increasing. It is obvious that our investments in the grid are beneficial to users: the cross-border power links with Sweden and Lithuania – NordBalt and LitPol Link – brought down the wholesale electricity price by 13%. Scandinavian electricity is the cheapest in the region and it is no wonder that Sweden with its abundant hydro resources has become a major partner in electricity import and NordBalt is now a vital element of Lithuania‘s power system”, says Daivis Virbickas. Last year the volume of electricity generation from renewable energy sources in Lithuania rose by a quarter to 2 TWh, accounting for 51% of the country‘s total electricity generation. Generation at hydroelectric power stations increased 30%, and wind farms (with the total installed capacity of 509 MW) produced 40% more electricity. Production at thermal power plants dropped 40%, accounting for 34% of domestic generation. Overall, production at Lithuanian power plants shrunk 14%. “We can project that the trend for diminishing production at conventional plants and for an increase of generation at plants using renewable energy sources will continue. Development of energy production that depends on the weather and seasons requires solving issues related to the system’s balance and to securing reserves for a flexible and sustainable production”, says Litgrid’s CEO. The annual national demand for electricity is determined by summing up consumption by businesses, industrial enterprises, service sector, transport, agriculture and residents, excluding the electricity required for the loading of Kruonis Hydro Pumped Storage Plant and compensating for process losses in both distribution and transmission networks. For the detailed figures, please visit: www.litgrid.eu/electricity-consumption. This article is republished here with Litgrid's permission.